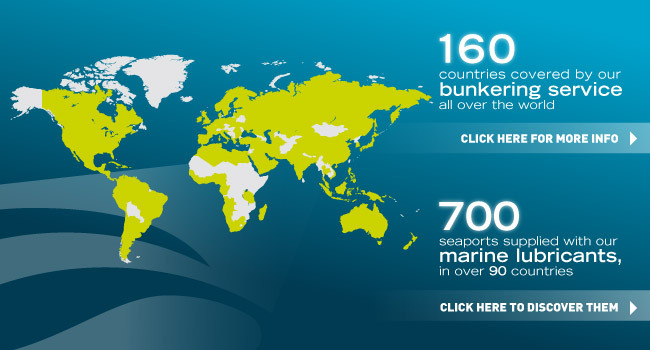 We are present on the global market in order to supply our clients with both bunker and lubricants. Respect of the right quality, competitive prices and agreed place and time is imperative to us. Learn more about our bunker and lubricants trading activity.